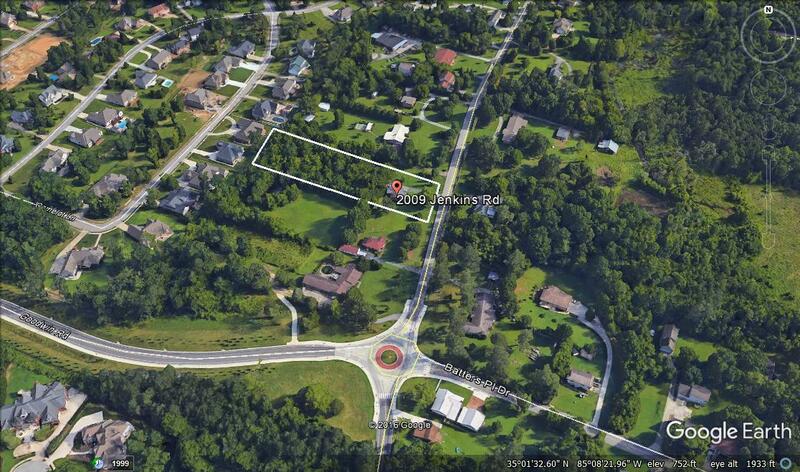 DEVELOPMENT OPPORTUNITY!This is an excellent opportunity for a residential development. Zoned for the sought after East Brainerd Elementary, Ooltewah Middle & High Schools - AND - within walking distance to the new East Brainerd Elementary school.Or, build your dream home!! This listing must be sold together with 2005 Jenkins Road - mls 1272541 - for a total of 3.45 acres.